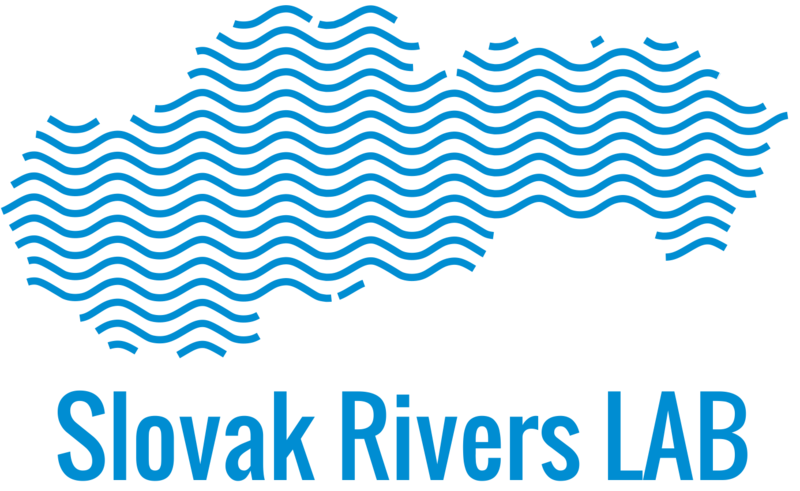 Changes in the morphological pattern of the studied river systems within the Slovak Carpathians were investigated to infer about the impact of flood events and environmental changes on the evolutionary trend of the river since the mid-twentieth century. Generally, more specific aims relate to identification periods with different flood magnitudes; to estimation the area and number of main channel forms for each of the periods using data from aerial photos; to interpretation the temporal evolution of the studied river systems based on the obtained data, including those concerning human impacts; to identification and interpretation the spatial variability of erosion and deposition areas. Channel narrowing and incision cause isolation of the rivers from their floodplains. Stabilization of potential channel forms such as the transformation of bars into islands is usually observed. Anyway, this irreversible process can be iniciated by human intervention as we the most significantly noticed on the Belá River (see the picture below). The operation of the small hydropower plant required the bypass channel maintance what activated the progressive backward erosion as well. At the moment we are monitoring this river reach. Lateral channel shift results from bank erosion and aggradation, which in turn reflects the relationship between erosion processes and bank features (such as point bars). Lateral shift of the meandering channels generally seen as natural hazard because it threatens artificial man-made landscape structures (i. a. roads, arable land, and settlement). The Ondava River represents a good exemplar of recently very dynamic system with distinct lateral instability and bank erosion (see the picture below). The trajectory of its changes reflects the present dynamics of the system with variability of discharges during flood events. The overal average shift of the Ondava channel oscillated between 21.7 m (1987-2002) and 8.1 m (2002-2009). Direct and indirect human activities lead to major changes in water and sediment fluxes, which result in changed river corridor characteristics in Slovakian river systems as well as worldwide. Human activities as a dike construction, small hydropower plant operation or gravel extraction influencing river morphology and contribute to the reduction in sediment supply, to channel straightening, channel narrowing as well as to disruption of the lateral and longitudinal sediment or hydraulic connectivity. Hence, the sustainable river management should be respect the economic, ecological as well as the geomorphological criteria hand in hand with river monitoring and restoration works.